Gluten Free has become a trendy topic but it’s also a serious disease affecting mililions. May is National Celiac Awareness Month. Celiac disease is a genetic autoimmune disease which damages the small intestines (which digests and absorbs nutrients from food). Ultimately the disease prevents people from digesting glutens, found in wheat and a myriad of other foods, making eating that stuff uncomfortable. Gluten intolerance is also ‘a thing’ and that means although you aren’t celiac you still might feel better if you avoid it. 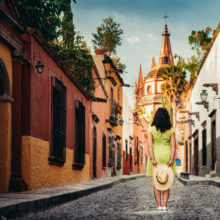 Here, to celebrate good gut health we got a round up of good for you gluten free destinations from Paul Joseph, co-founder of Health and Fitness Travel, a global luxury wellness travel company committed to providing healthy holidays that enhance and change lives. Utah: Embark on a gluten free culinary adventure at Red Mountain Resort, this healthy retreat caters to all tastes and dietary requirements. Enjoy meals that are gluten free and anti-inflammatory, which will leave you feeling healthy and energised. Discover how healthy eating can improve your well-being with ‘Eat well, Feel well’ cooking demonstrations and healthy living classes, before launching into high-energy exercise workshops. 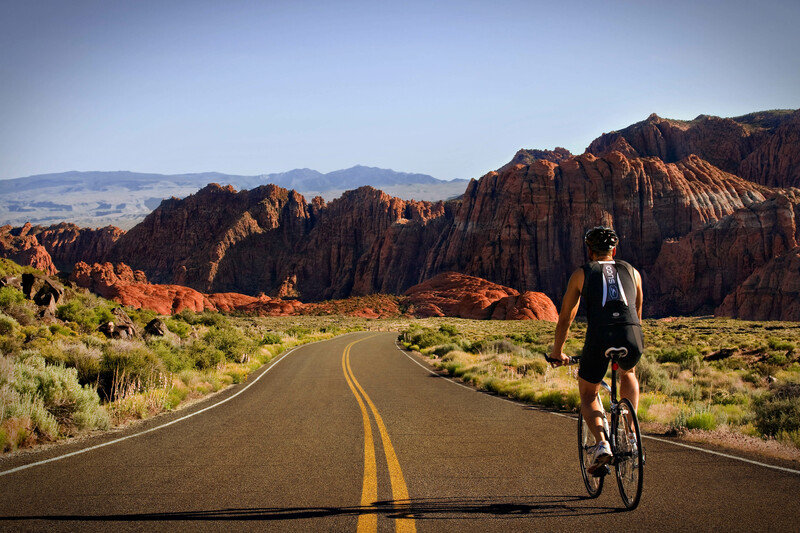 Enjoy daily morning hikes and bike rides through the mountains, combined with a wealth of group classes, offering new challenges to really push your limits. Thailand: Learn to live a healthier lifestyle when you escape to Kamalaya in Thailand, set on the stunning south coast of Koh Samui island, where a choice of tailor-made wellness programs focuses on everything from fitness, stress relief and sleep enhancement, to weight management and detox. With a wide range of gluten free options on their menu, you can enjoy a variety of taste sensations without straying from your dietary requirements. Combine healthy eating with all-encompassing wellness activities and healing spa treatments which integrate holistic medicine from East and West. 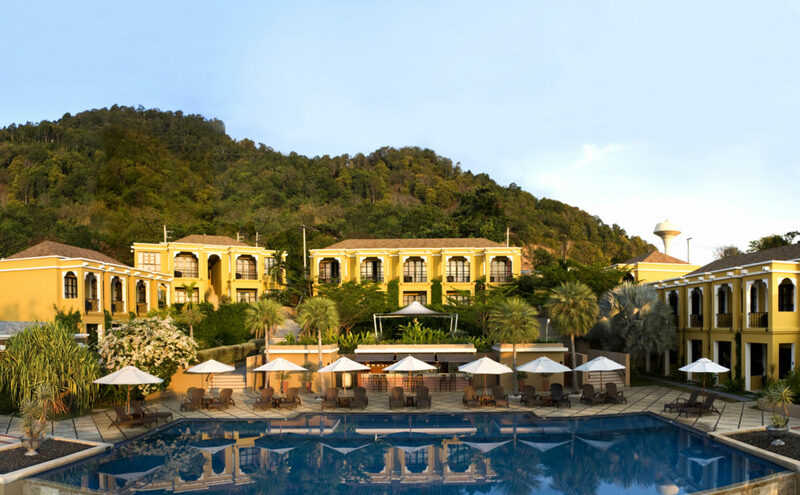 Thailand: If you’re in search of gluten free options on a wellness holiday, Absolute Sanctuary can give you just that. You’ll know everything about everything you’re eating because the entire menu at the retreat is coded. Whether vegan, vegetarian, raw, gluten free or wheat-free, Absolute Sanctuary has a wide variety of selections to make it easy for guests to choose what diet to follow. 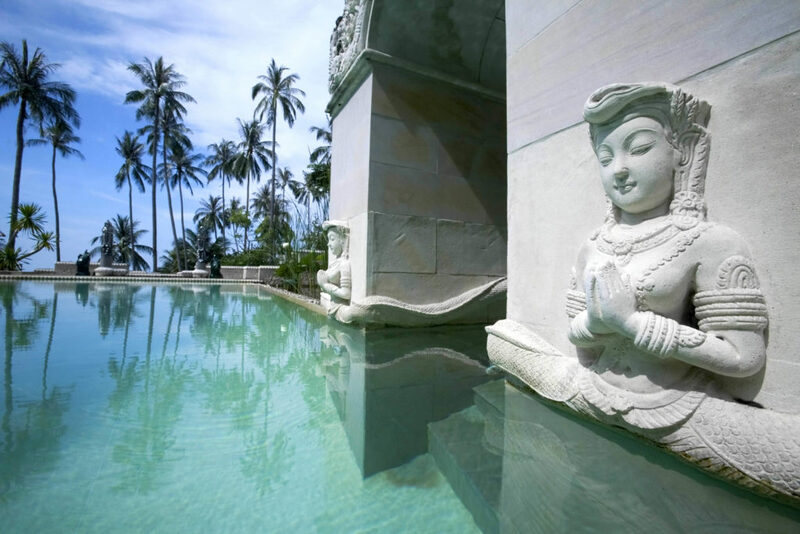 Achieve overall well-being by nourishing your mind as well as your body during unlimited yoga classes, group meditation sessions and rejuvenating daily spa treatments. Turkey: Solve your gluten free holiday conundrum by escaping on a detoxifying retreat set in the stunning south-western Aegean coast of Turkey at Sianji Well-being Resort. With expert consultations from a professional dietician and detox specialist, be guided to the best gluten free nutrition regimen for you; an alkaline diet, raw and master detox. Plus, three weekly healthy living seminars offer you the opportunity to learn a healthier lifestyle, while other activities range from water sports and fitness classes, to spa therapies and yoga. Philippines: Experience tranquillity and gluten free healthy cuisine in the lush tropical surroundings of The Farm at San Benito. 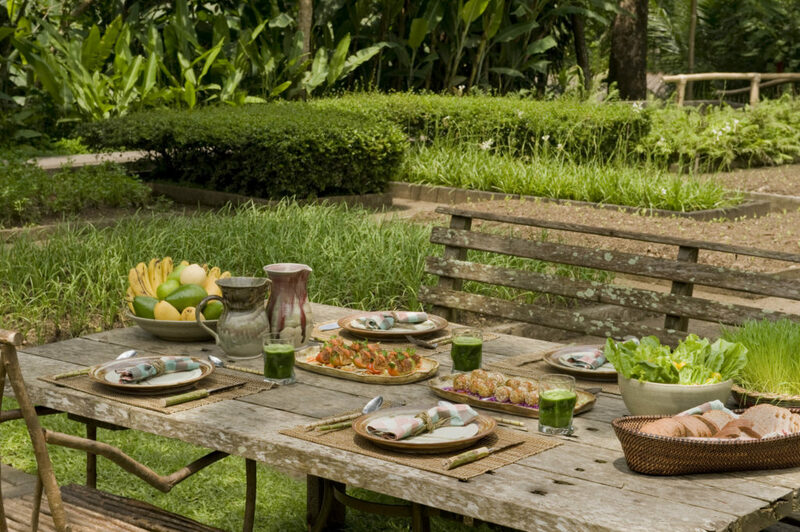 Centering its philosophy on Hippocrates’ ideology, “Let food be thy medicine and let medicine be thy food”, The Farm, specialises in raw and vegan cuisine which is as delicious as it is nutritious. Enjoy a 5-course gluten free gourmet lunch at the multi-award-winning vegan restaurant, ALIVE! before pampering yourself at the luxury spa. Take part in healthy raw food demonstrations and learn easy coeliac-friendly recipes to take home with you.